I haven’t taken part in many T5W posts this week simply due to time and lack of books for the posts (I don’t read much horror), but I find this topic so interesting! I’m also off college for a week, so I’m finally finding time to catch up with everything – study and blogging. 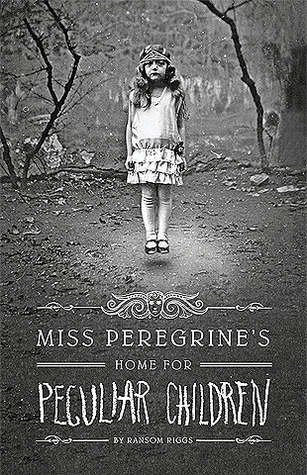 In a way, I feel as though I actually have a personal connection to the small island on which Miss Peregrine’s is set. I have spent a large chunk of my life in rural Wales (and I’m so excited to say I’m back there on holiday with my boyfriend tomorrow! ), and I felt that Riggs did a great job describing how eerie it can get out there. 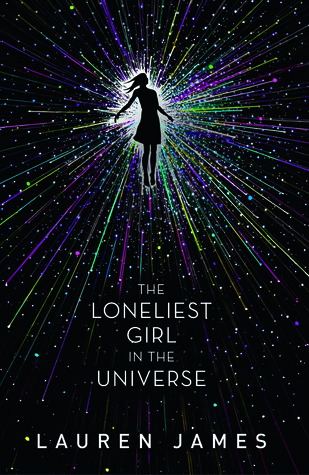 There are some scenes in The Loneliest Girl in the Universe that gave me absoloute chills! There’s a certain character towards the end of the book which really gave me the creeps – even though it’s actually sci-fi. This book scared me so much because of the complete horror Conor felt at losing his mum. I would be an absolute wreck without my mum – she’s one of my best friends – and I felt so frightened reading about his story. A bunch of high school kids being framed for murder? 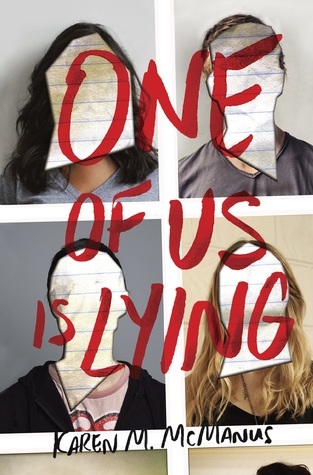 One of Us is Lying is one of the best books I’ve read so far this year – but it’s also extremely dark. 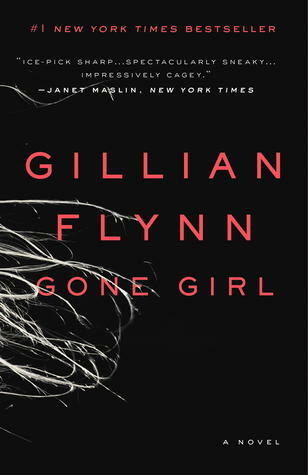 I can safely say Gone Girl is one of my least favourite books I’ve ever read. It’s awful in many ways, but it also really scared me. Why? Because how can people have minds like that? That allow them to end up right back where they started and in such a toxic place? 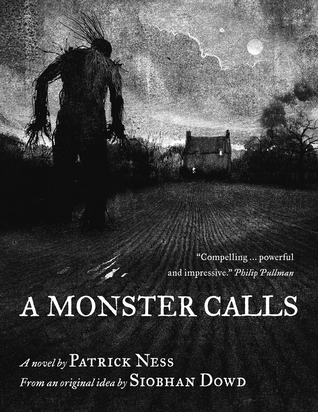 Which non-horror books did you find scary?